Enjoy some school vacation week skiing with The Hub Crew at Wachusett Mountain Ski Area...look for us on the back deck to meet Blades from your favorite hockey team! Plus, you could score a Dairy Queen gift card. No purchase necessary. Check out The Sports Hub, detailed by Cochran Detailing, detailforyou.com. 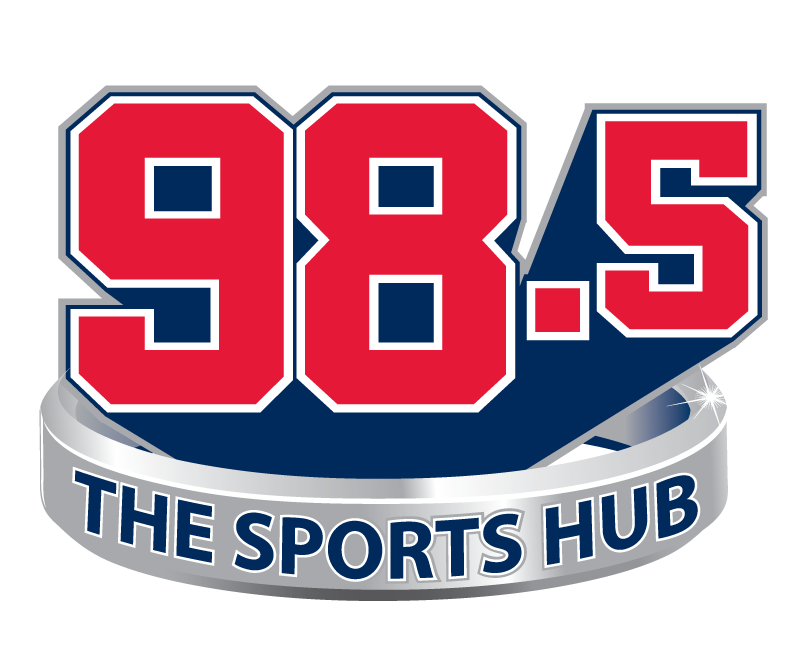 Brought to you by Wachusett Mountain Ski Area...mountain fun, minutes away...and 98.5 the Sports Hub.